Honeybee remains found in a 3,000-year-old apiary have given archaeologists a one-of-a-kind window into the beekeeping practices of the ancient world. "Beekeeping is known only from a few Egyptian... The earliest records indicate that beekeeping – the rasing and breading of honey bees – began roughly 5,000 years ago in the Nile river valley of Egypt. Records have been found that date as early as 2,500 B.C. 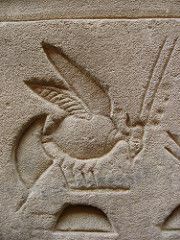 in which the honey bee was carved into ancient, Egyptian hieroglyphs, suggesting that the Egyptians revered the honey bee and its importance. The oldest pictures of bee-keepers in action are from the Old Kingdom of Ancient Egypt. In Niuserre’s sun temple bee-keepers are blowing smoke into hives as they are removing the honey-combs. For this reason, the honey bee was sacrosanct in ancient Egyptian culture. 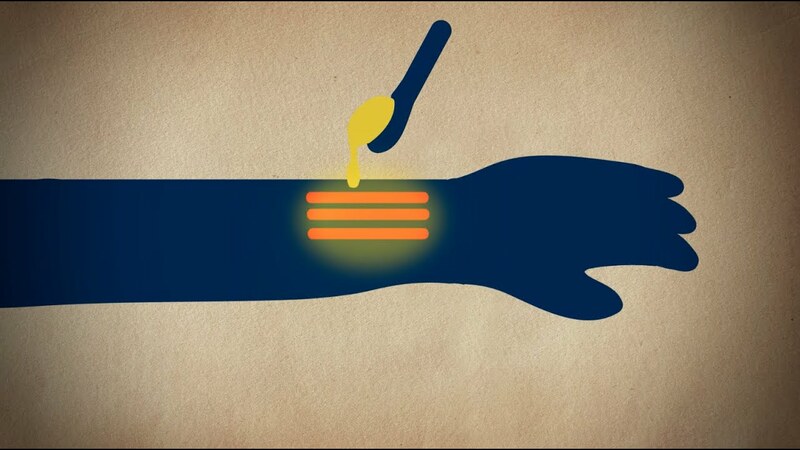 From the art depicting bees on temple walls to the usage of beeswax as a healing ointment, the honey bee was a pervasive cultural motif in ancient Egypt because of its connection to the sun god Re.